Features - What’s Your Financial Gameplan?What’s Your Financial Gameplan? PRESSMUM: Motherhood business & other stuff! Neala Okuromade shares her knowledge on how to teach children to become financially savvy! 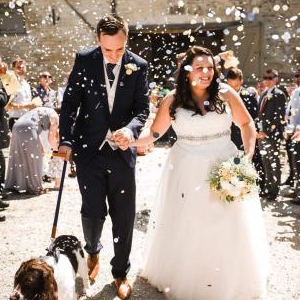 Calculated by Hitched.co.uk, this bill includes a whopping £4,354 for the venue, £4,695 for the food and drink, and £923 for the rings. Even small items, such as invitations and make-up can come with hefty price tags, with these costing an average of £149 and £94 respectively. 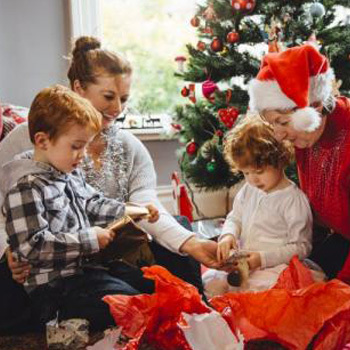 Family and friends can also play a huge part in keeping costs down. Neala Okuromade suggests a tip on how to cut costs. 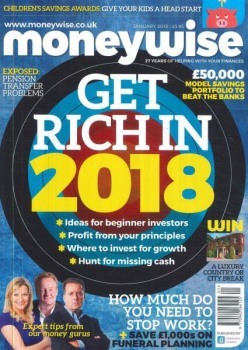 Known as the UK’s number one magazine for personal finance, Moneywise have helped millions of people get the best out of their money. Their website is also renowned and respected in the UK as the leading personal finance website to go to. In the month of January 2018 they selected “Whats Your Financial Gameplan – The Workbook” as their feature book of the month, to be entered for a competition. 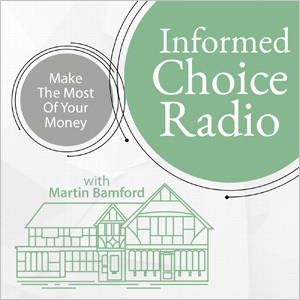 Martin Bamford: Today on the Informed Choice Radio show, I’m joined by Neala Okuromade. Neala is known for her passion aimed at personal finance. She’s the author of the book What’s Your Financial Gameplan? which deals with personal finance issues, founded on a long fascination for implementing practical solutions to everyday money problems. With over fourteen years’ experience in accounting, Neala is a member of the ‘Association of Certified Chartered Accountants’ during which time she has managed finance departments. I deliver finance seminars/talks in colleges, universities, local community groups, churches etc. I have also just completed my second book on personal finances; this book is in a series of finance books I aim to write over the next few years of which I have now completed two. The aim of these books is to address the often-complex issues of financial planning and money matters making it simple, easy to use and easy to apply the principles and concepts learnt from the books. 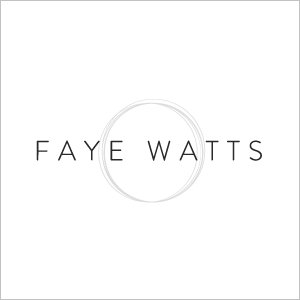 I took the knowledge and experience I acquired from my years in the corporate world and have tailored the information to individuals and families.